We have been assisting residential homeowners with their property survey needs for over three decades. We commonly provide research of legal descriptions and property lines, field location of existing survey monuments, field setting of lot corners and survey drafting. 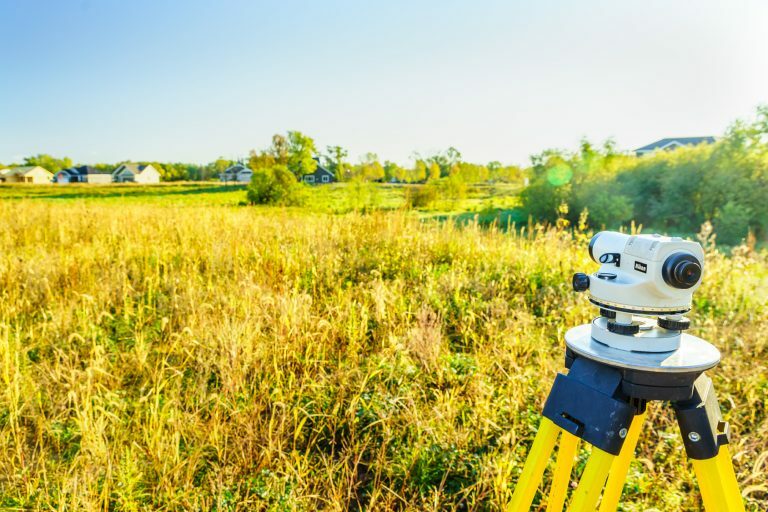 Homeowners use land surveys for a variety of purposes, from determining the best placement of a new home on a property to putting in improvements such as a fence, garage, storage shed or a home addition. E.G. Rud & Sons is familiar with local permitting processes in Minnesota and will provide the level of survey detail needed for any residential property project. EG Rud and Sons can assist with the construction of your new home. 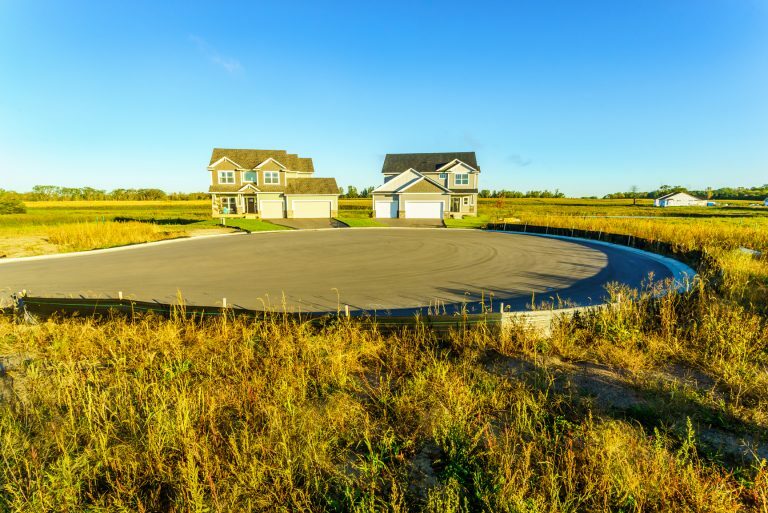 Once you have decided on a house plan and a potential lot, we can help you bring the two together by helping determine the exact position of your home on the lot. We meet with the builder to review the house plan and proposed location, then make recommendations based on features of the property and local permitting requirements. We create the Certificate of Survey necessary for your building permit that depicts property boundaries, house location, drainage, easements and municipality information. We then stake the lot corners and do the field staking of the home for construction and inspection. If required by the municipality, we will return to the site following home construction to complete an as-built survey. A Certificate of Survey is a document that provides a map of a lot and contains a defined set of specific information required by municipalities as part of the permitting process. The survey is dated and signed by a professional surveyor indicating that it has been executed in conformity with the special instructions of the municipality. E.G. Rud & Sons can help you meet the surveying requirements for your property mortgage or refinancing. Some lenders require you provide a current survey reflecting the most recent improvements made to the property. We can provide you with a survey that reflects the current sate of your property and meets the lender requirements. Whether you are constructing a new fence, attempting to resolve a lot-line dispute, or are just curious about the actual borders of your property, we can help you determine your property lot lines. Our field crews will visit your property, locate existing property corners or set any lost corners, and mark them for future reference. We help people split their residential lot into separate properties. If your potential lot split meets city requirements, we can help you survey the existing and proposed lot lines, draft new legal descriptions, and prepare a Certificate of Survey for your city. A Certificate of Minor Subdivision is used to define the subdivision of a piece of property into three or fewer tracts of land. It is generally used when a larger lot is split and sold as separate lots. Subdivision of a property into more than three tracts typically requires a Plat. E.G. Rud & Sons has the capability to create a topographic map of your property. This map provides you with the property contours, tree lines, wetland locations and other physical features. A topographic map can help you better plan your property’s future uses, whether it will be for a new building construction, an addition to an existing building, or yard and parking improvements.